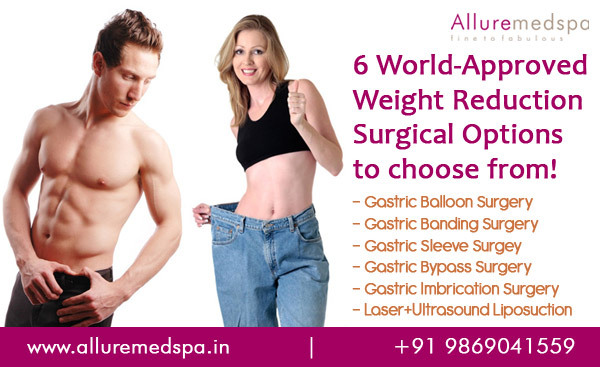 Weight loss surgery is a life altering procedure. Those who undergo this surgery have made a conscious choice to change their lives for better. It is a courageous decision and requires a lot of will power. However, surgery is only half the battle won. The real work begins post-surgery. 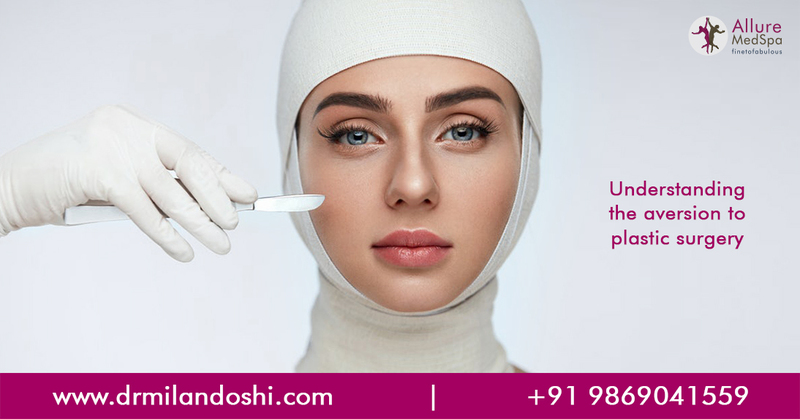 It is essential to understand what the surgery doesn’t for you and how you can benefit from it. 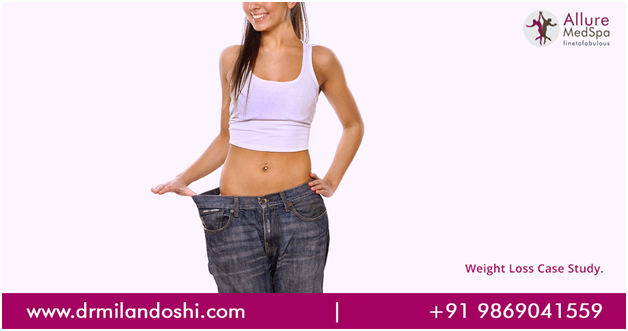 Weight loss surgery or bariatric surgery helps you lose weight by dramatically curbing your appetite. It helps you consume lesser amount of food. This when coupled with a good fitness program and diet will help anyone shed weight easily and effectively. The key word here is efforts on the part of those who undergo the surgery. The biggest change that they have to bring about is in their dietary regiment. 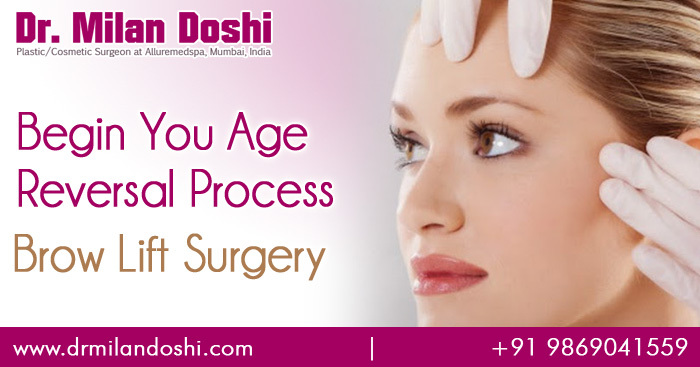 Here are a few tips to help those who have undergone the surgery or planning to. It is important to consume a well-balanced nutritious diet. 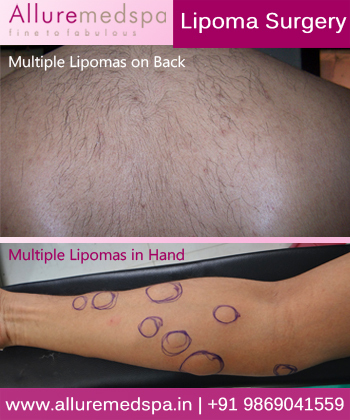 This is important to not just heal well but also to see results from the procedure. Your nutritional needs change drastically post-surgery. 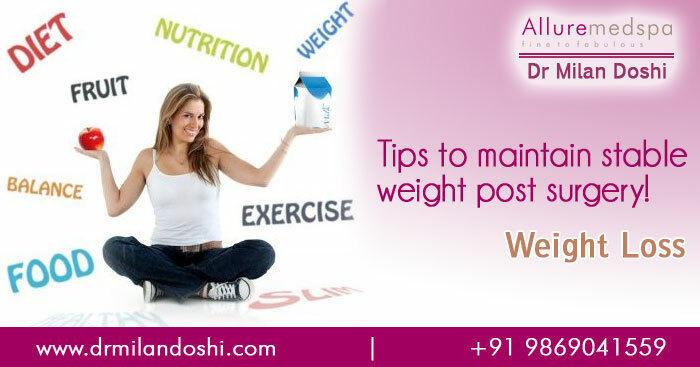 Hence your diet must accommodate these needs while providing you wholesome meals, proper vitamins and keep your fit. Protein intake post weight loss surgery is important. Consume around 60 to 80 grams of portions per day. Sources of protein include meats, eggs, dairy products, tofu, beans and lentils. Ensure that you consume the needs that your body needs and not overdo it. It’s better to have these in a simplistic way without any fancy dressing or sauces. Water intake is quite important to not only heal well but also to meet your body’s needs. Drink at least 8 glasses of water a day. Also stay away from aerated drinks, alcohol and sweetened beverages. Unsweetened beverages and freshly squeezed juiced also help. 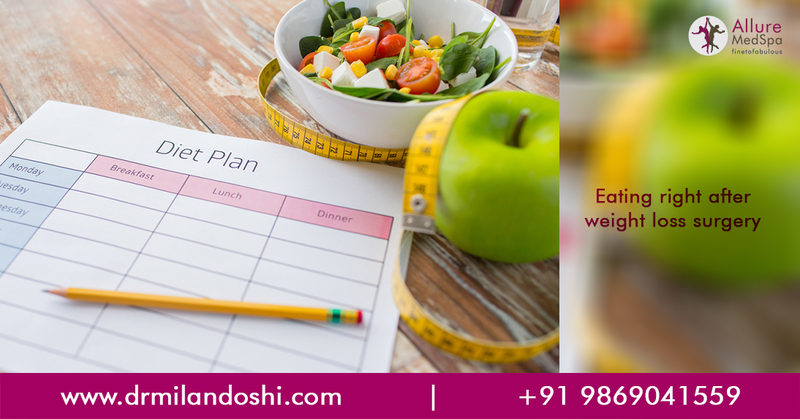 A dietician, a nutritionist, fitness coach or a trainer, any one will do but get help. Hire someone to help you figure out your nutritional needs and prepare a healthy diet chart for you. A professional is best suited to understand your unique needs and can help you chart out your weight loss journey well. For any additional information you can always consult your cosmetic surgeon. 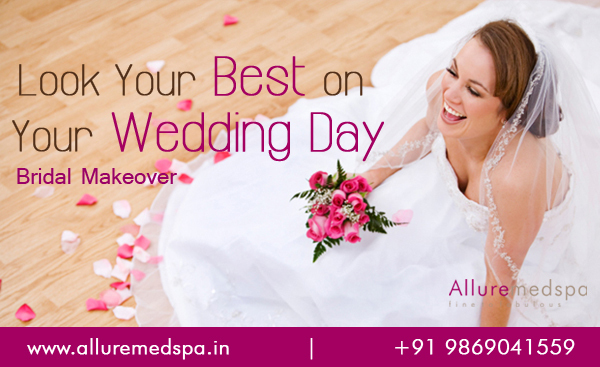 Your surgeon knows the best and always seek their opinion before taking any step.